each jack is 100% factory tested for reliability and safety. This is a multi-function kit for auto emergency use.Make your life easier and safer. 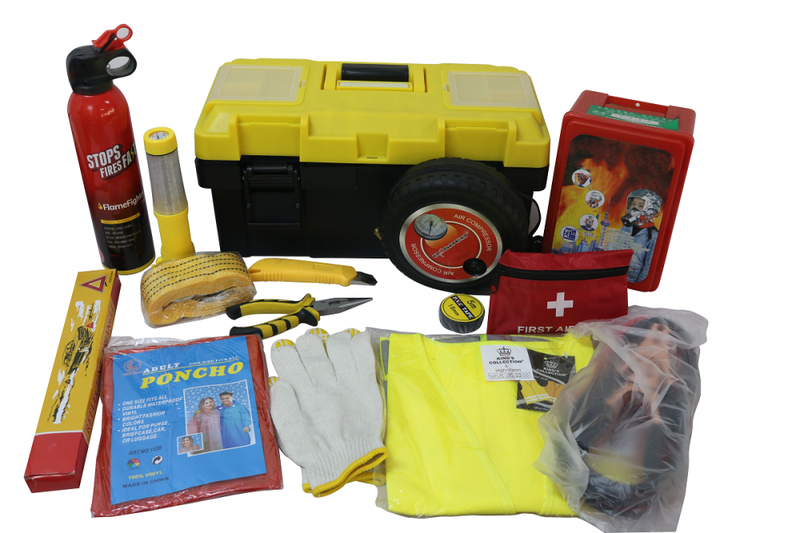 Car Emergency Kit 15pcs :High-grade toolkit,Fire extinguisher,Tow rope,Knife,Long flat nose pliers,Air compressor,First aid kit,Booster cable,Raincoat ,Reflective vest,Glove,PVC tape,Warning Triangle,Multi-function safety hammer,Smoke escape mask. bags, metal box,blow case, according to customer`s requirment. 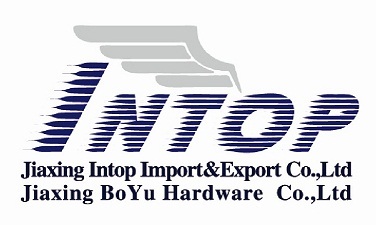 our factory is also specialized in research ,design producing and developing all kinds of hydraulic tools,including Hydraulic Bottle Jack,Hydraulic Floor Jack,hydraulic Air Jack ,Scissor Jack,air bottle jack,Jack Stand,Shop Crane,Shop Press.And our Boyu hardware Co Ltd has more than 10 years experience to produce the hydraulic jacks. Looking for ideal Car Emergency Kit 15pcs Manufacturer & supplier ? We have a wide selection at great prices to help you get creative. All the High Drade Car Emergency Kit are quality guaranteed. We are China Origin Factory of 15pcs Car Emergency Kit. If you have any question, please feel free to contact us.